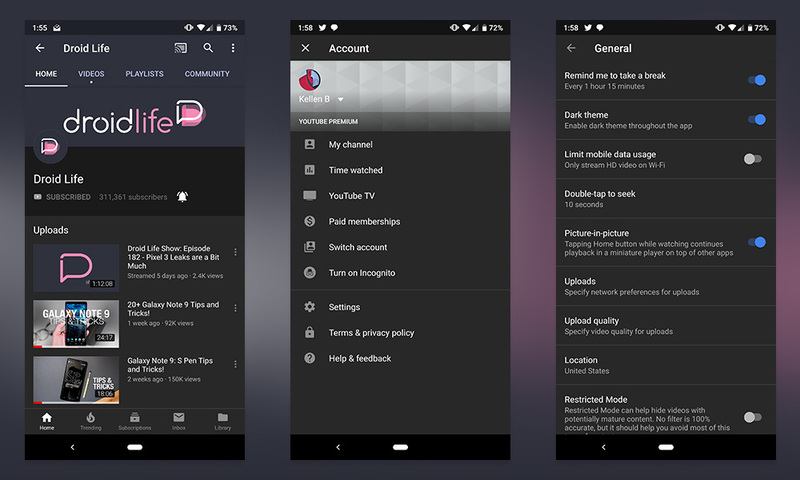 Web Desk(September 07, 2018): YouTube is rolling out dark mode for Android. And this time, we’re serious. Reddit users are reporting that YouTube version 13.35.51 ships with the option to turn dark mode on or off. 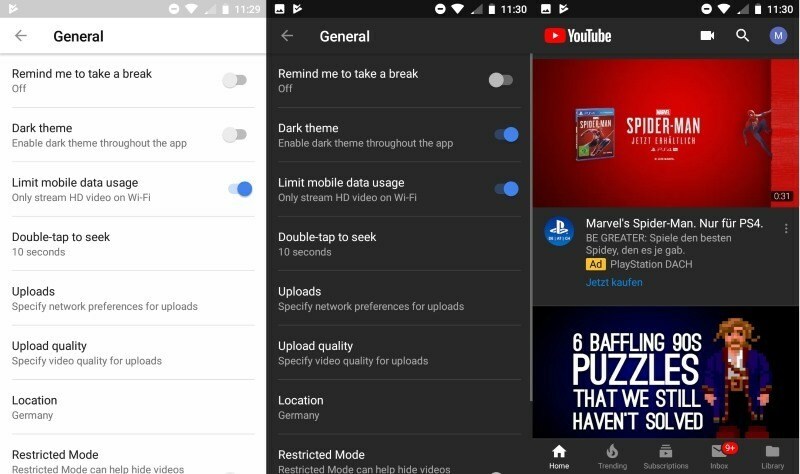 Google first announced that it’d be releasing dark mode versions of its mobile apps in March, and we saw the first signs of the YouTube rollout on Android back in July. That definitely wasn’t widespread, however. 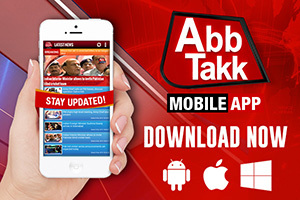 The company also tweeted this week that it’d be coming to Android soon. 9to5Google points out that if you aren’t seeing the update yet, try closing out of the app from your Recent menu and then relaunching. You’ll immediately be prompted to check out dark mode if it’s life in your app. Now go live your best dark mode life!